Don’t expect Cardi B to make a triumphant return to rap at the VMAs Monday, ’cause her appearance won’t include a performance … Sources connected to the production tell us Cardi will in fact open the VMAs Monday as has been announced, but she won’t be rockin’ the mic for MTV. We’re told she will either do a monologue or partake in some sort of skit instead. Many speculated the show would mark Cardi’s first musical performance since giving birthto baby Kulture … but it just ain’t happening. Speaking of Kulture … we’re told she won’t be making the trek to the show with mom either. 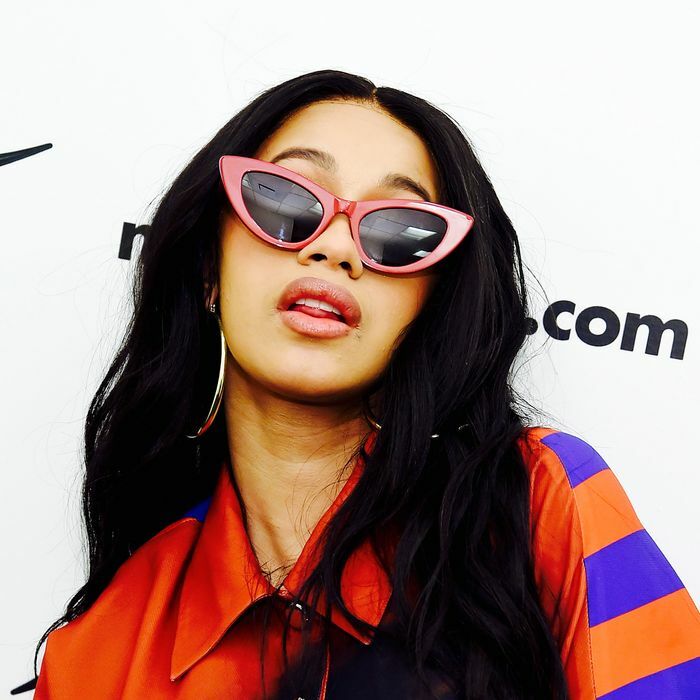 It’s unclear whether or not Cardi’s gig will be in the flesh or a pre-taped segment … but one thing’s for sure, fans will finally get their long overdue Cardi fix.